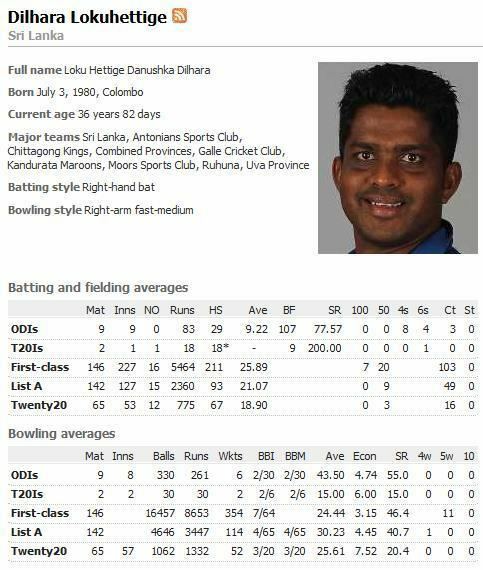 Loku Hettige Danushka Dilhara (born July 3, 1980 in Colombo), known as Dilhara Lokuhettige, is a former Sri Lankan cricketer, who played limited over cricket. He is a right-handed batsman and a right-arm medium-fast bowler. 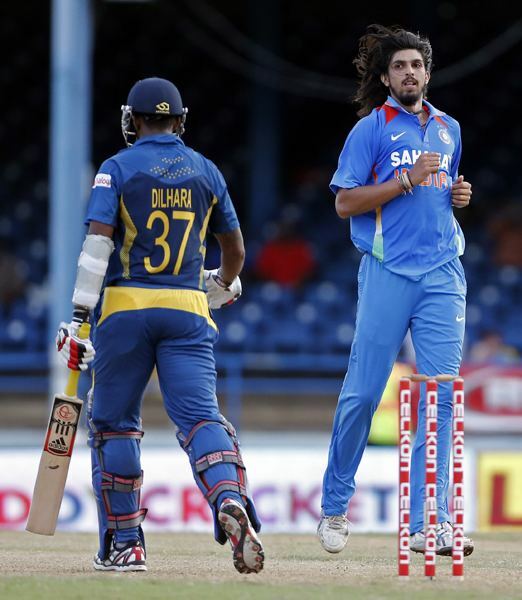 Lokuhittege had captained Colombo's Asoka Vidalaya from Under-13s to senior level. 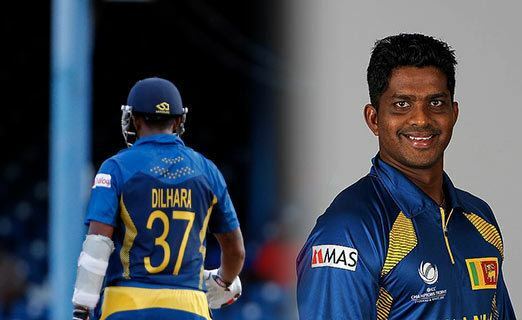 When he was first picked for the Indian Oil Cup in 2005, there was relative shock, as Lokuhettige was picked practically out of obscurity after moderate domestic performances. However, he proved a quality acquisition, capturing both good batting and bowling statistics. His big break came when he joined Bloomfield and met Ruchira Palliyaguru in 1999, who recommended him to the cricketing academy. 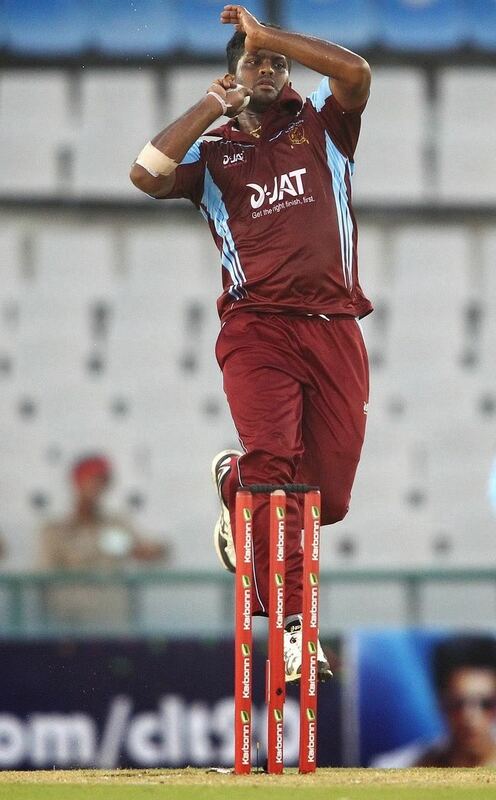 He has Twenty-20 cricket since 2004 and was picked for the national team for the first time in July 2005. Lokuhettige announced his retirement from Tests and ODIs on 24 September 2016. 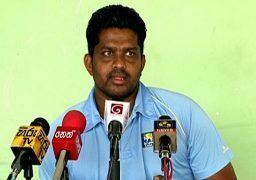 He criticized captain Angelo Mathews by stating that he cannot enter to the squad until Mathews playing for the team.